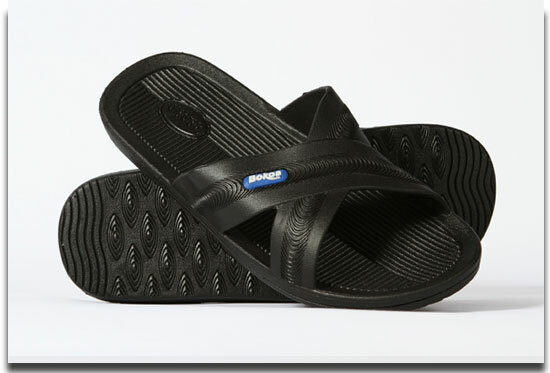 " I have hardly ever found a pair of sandals that were comfortable from the start, but Bokos are different...They are now my go to shoes when I need to run out and get the mail or take a quick trip to the store. 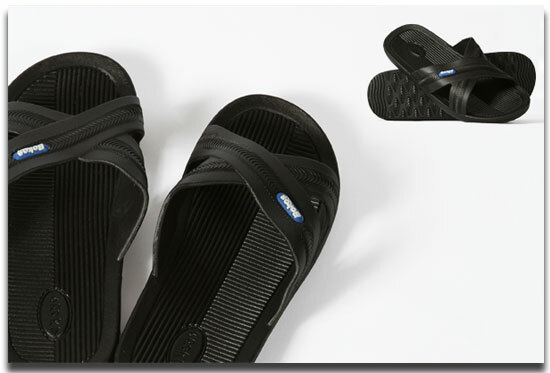 I may even start to wear them as my shoes to and from work instead of my sneakers. " 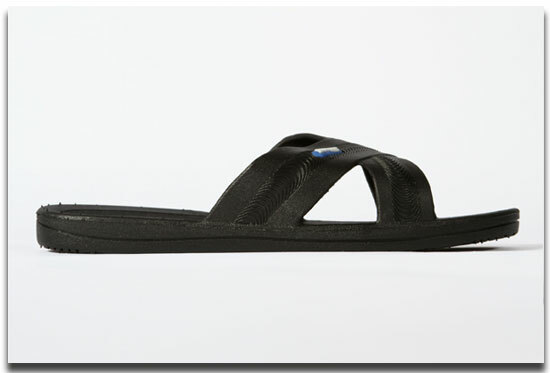 " These are like the sandals I had when I lived in Guatemala. I love them. They're light, easy to clean, and bright. "